Pointing at the can of pills. 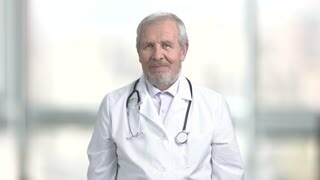 Cheerful doctor advices you to take pills, green hromakey background. 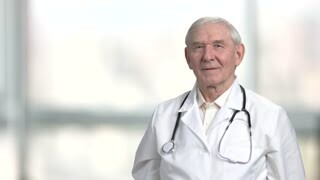 Old senior doctor with two packs of pills and thumb up. Therapist recommend packs of medicine, bright blurred background. Concept of healthcare, senior doctor prescribing pills in can. Smiling doctor pointing at the pills. Bright background. Old senior doctor recommend pills. Pointing at the can of pills and making thumb up in blurred windows background. Elderly doctor pointing on pills. 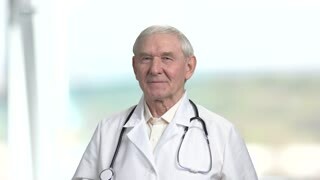 Happy senior doctor holding blister of pills and gesrturing thumb up, blurred background. People, medication, healthcare. 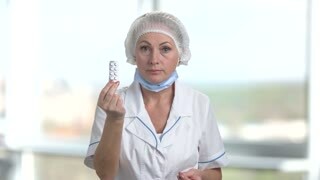 Female doctor prescribing pack of pills. Prescription and advice to take medicine. Indoor, bright windows in hospital. Angry female doctor. Frustrated mature female doctor keeping hands on hips and pointing, bright blurred windows background. Portrait of old senior therapist is advising to use the drugs. The best medicine pills for you. Bright blurred windows background.